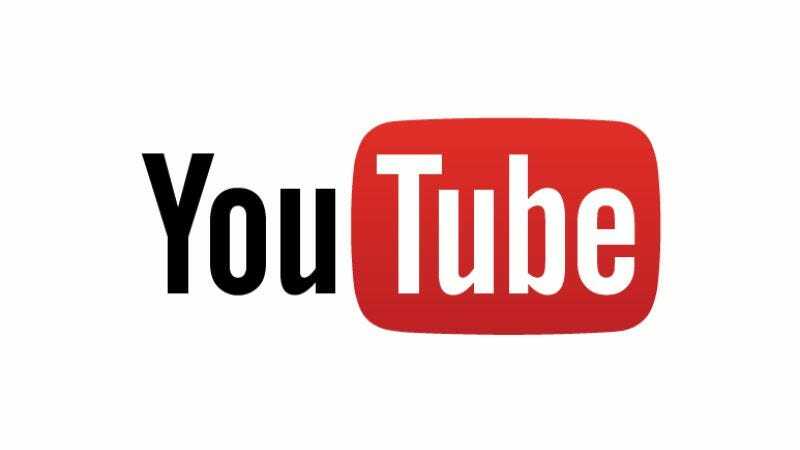 This week marks another milestone in the complicated, often fractious relationship between YouTube and the music industry, with the Google-owned streaming service reporting that it paid out $1 billion in advertising payments to musicians in the last 12 months. The announcement came via a blog post from the company’s chief business officer, Robert Kyncl, who wrote, “As more advertising dollars shift from TV, radio and print to online services, the music industry will generate even more revenue from ads. In the future, the music business has an opportunity to look a lot like television, where subscriptions and advertising contribute roughly equal amounts of revenue, bolstered by digital and physical sales.” Kyncl cited a recent AdWeek report, showing that TV ad revenues have been dropping lately, even as advertising groups sign streaming deals worth hundreds of millions. According to Billboard, members of the recording industry—which had picked up $2.66 billion in all forms of digital revenue by the mid-point of 2016—questioned whether a billion dollars was actually all that much, though, in terms of the global market. “YouTube is generating revenues of just over $1 per user for the entire year,” noted a spokesperson for the International Federation of the Phonographic Industry,” while an unnamed record executive questioned where the company was even “coming up with” the billion dollar number. They also asserted that there’s an ongoing value gap between how much music is being consumed via the service, and how much the people who created that music ultimately receive.